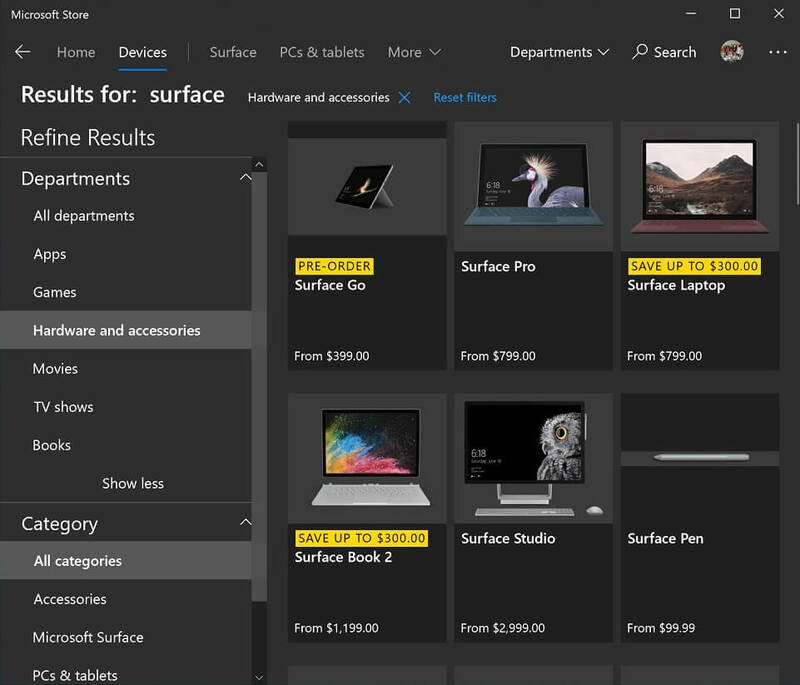 Microsoft is testing a new update for Microsoft Store (formerly known as Windows Store) on Windows 10 with a slightly improved user interface. 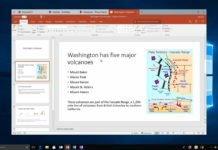 A new report claims that Microsoft Store on Windows 10 will be updated to support new filter settings soon and it will be rolled out to the Windows Insiders soon. 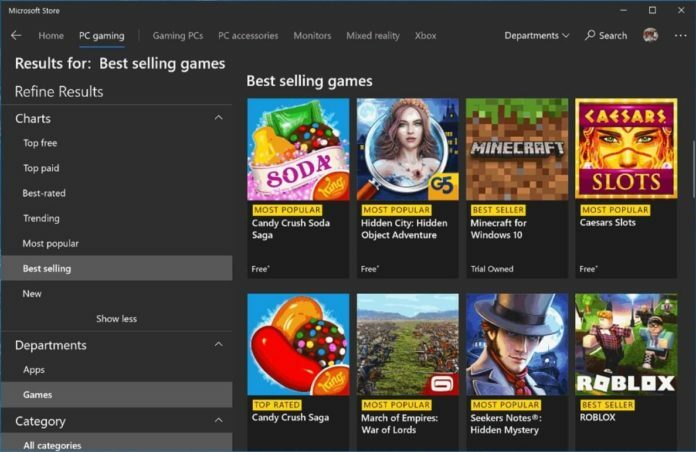 The report adds that the refreshed filter experience in Microsoft Store is being rolled out for internal testing and it moves the filters from the main content area to the sidebar. On the left-side pane, you’ll find the new filter options. It basically lets you filter the results by charts (top free, paid, best-rated, trending, most popular). There’s also a departments section containing the apps and games section. Finally, you’ll find the category section that has books & reference, business sub-categories. It is, however, worth noting that Microsoft is internally testing these changes for Windows 10 app store and it’s unclear if they’ll be making their way out to the general public. Last week, Microsoft Store on Windows 10 received a big update with a new look for app and game pages. It’s a bit sleeker than the previous design and also features the ability to remotely install apps to your other devices. 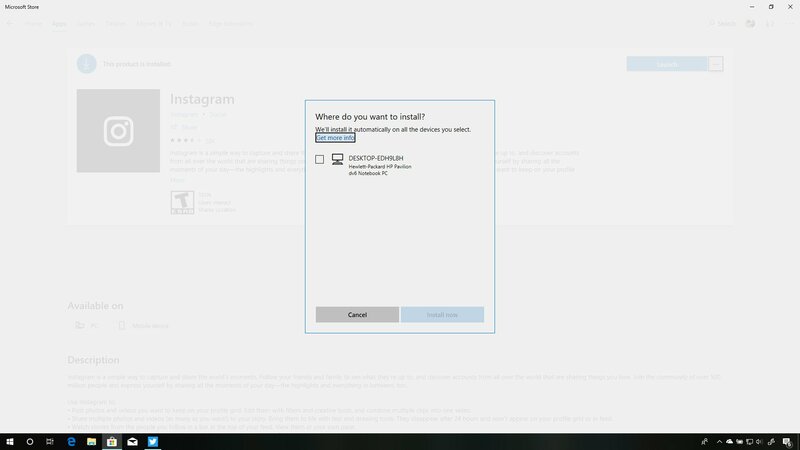 Microsoft has revamped the look for apps and games pages. Microsoft has rearranged the Overview, System Requirements, Reviews, and Related sections in the apps/games page. What’s more important to know is that this version of Windows Store moves it a lot closer to Microsoft’s revamped web store. 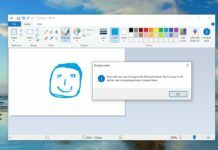 The latest update for Microsoft Store was rolled out via a server-side switch from Microsoft, rather than an app update.